Great video from our partners in Australia! Why do customers love ClearShield so much? Look at how effective ClearShield glass protection is! One half of the bottle has been specially treated with ClearShield while the other has been left untreated. Notice how the mud does not stick to the treated half and looks as good as new, demonstrating ClearShield’s ‘non-stick’, stain-resistant properties. In practice this means glass treated with ClearShield is easier to clean and keep clean – the frequency of cleaning is also reduced by 50% on average- as well as looking like new for longer. ClearShield is manufactured by Ritec International who provide low-maintenance solutions for all kinds of glass applications. – Enhanced day-lighting – by maintaining the original light transmission of glass. In addition, the System can renovate glass to its original state which reduces the environment impact of replacing the glass with a new product. 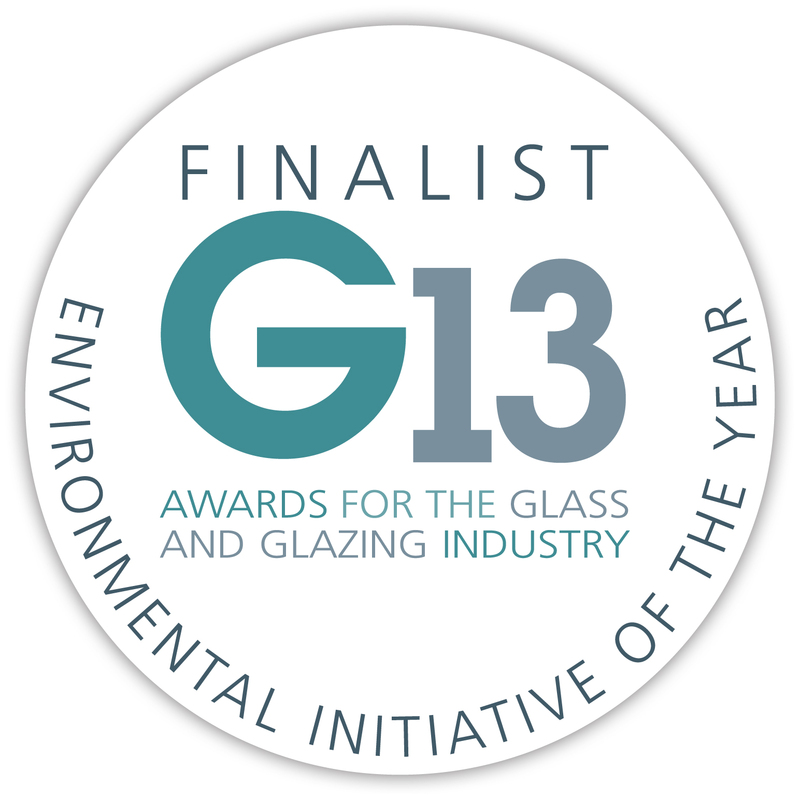 This latest award nomination comes hot on the heels of the company being awarded the ISO 14001 standard. This is accepted internationally and accredits Ritec as having an effective environmental management system in place within its business. This International Organization for Standardization (ISO) standard is designed to address the delicate balance between maintaining profitability and reducing environmental impact; and is achieved with the commitment of the company as a whole. Princess Cruises is one of the premier cruise lines in the world. Today, its fleet carries more than one and a half million passengers each year. The Royal Princess is the latest addition to the fleet and the fifteenth Princess Cruises ship to be protected with Ritec ClearShield®. The new Royal Princess’ evolutionary design builds on the hallmarks of the Princess Cruises brand, to offer new and innovative ways for its customers to enjoy the ultimate cruising experience. This has now extended to the soaring new glass atrium, an impressive glass walkway, cabin windows and other exterior glass which all need to maintain a sparkling appearance and optimal vision for greater viewing pleasure. Glass in the marine environment faces some of the harshest conditions, however, ClearShield® Glass will be able to resist the salt sea spray staining and discolouring the glass on the ship as well as ensuring the glass looks as clean as possible. Ritec treated over 15,500 sq.m. of glass to protect the Royal Princess from the damaging effects of moisture, alkalinity and dirt. A team of Ritec Applicators travelled to Italy to treat the glass on the Royal Princess after being commissioned by the main contractor, the Somec Group. Applying the ClearShield System™ onto the glass has resulted in a higher quality of glass giving excellent vision. In addition, the ship’s glass will now stay in pristine condition for longer and will always be easier to clean. Ritec International, pioneers in Glass Surface Treatments (GSTs) with ClearShield® since 1981, are highlighting the risks to companies all along the glass supply chain of expectations that cannot possibly be met. So the advice is to CHALLENGE YOUR SUPPLIER now! Hello from the team from RITEC UK. After finding out what we have been missing and in response to customer requests, we are joining the conversation online. We will be blogging our thoughts and ideas, sharing 160 characters on twitter, linking up on LinkedIn and facing up to the fact that we need to be on facebook. Oh and we are not going to forget the soon to be the most massive social network on the planet – Google+. So to start with – here we are! You can also join us on twitter under the following handles – @ritecuk, @clearshield_eco, @ritecoat and @voltshielduk.